the Upper Midwest. Just as the craftsmen who built those beautiful boats, the guys at Glacial Lakes Distillery are committed to creating a high quality, hand-crafted spirit that will leave you nodding in approval. 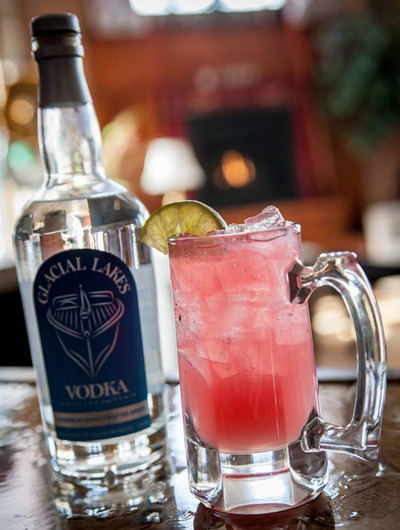 Glacial Lakes Distillery started with vodka. Our vodka starts with quality ingredients. Wheat, grown locally and pure clean water from the Glacial Lakes Region. It’s then distilled in small batches, and we mean small batches, one mason jar at a time. By hand-crafting our vodka we make sure we get the best cut of the run, which means that only the best of each batch goes in our bottles. It’s pure grain to glass! Some brands feel the need to tell you how many times they’ve distilled and filtered their vodkas and how it enhances the quality of the spirit. Our product proves that if you start with quality ingredients you don’t need to distill and filter multiple times to get a quality product. And because we distill in small batches we insure that you get the highest quality every time. So if you’re looking for a premium spirit, give our Glacial Lakes Vodka a try. We promise a smooth vodka that mixes with any cocktail and is even better straight up. We hope it brings you back to a simpler time, sitting on a handmade wooden boat at sunset, sipping a drink and relaxing. 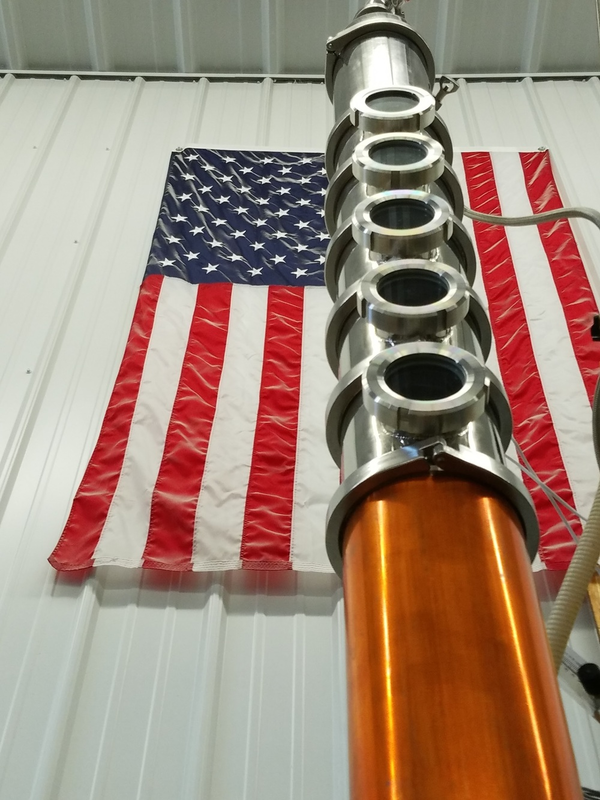 And watch for other quality spirits coming soon from Glacial Lakes Distillery. 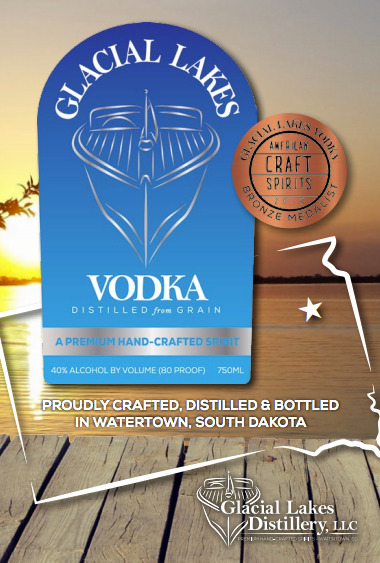 Glacial Lakes Vodka is proudly crafted, distilled and bottled in Watertown, South Dakota. Our vodka recently won a national award and it's hand-crafted in small batches to insure the highest premium quality. 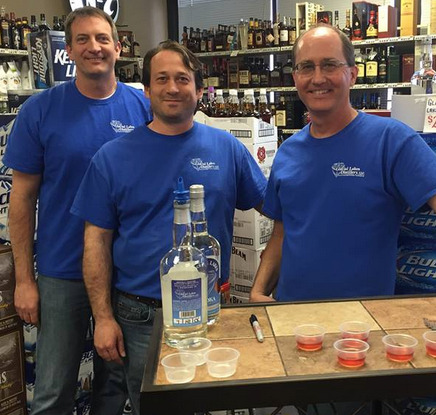 Three guys with a passion for making high quality spirits the old fashioned, hand-crafted way started Glacial Lakes Distillery. Your can find our spirits at liquor stores and restaurants and bars in South Dakota. And take a look at some of the ways you can enjoy Glacial Lakes spirits.